There is a prayer framework that is provided in this chapter that helps us experience spiritual growth and fulfillment as never before. Each part of this framework provides a path for the reader to develop a prayer life that yields such peace and less stress. 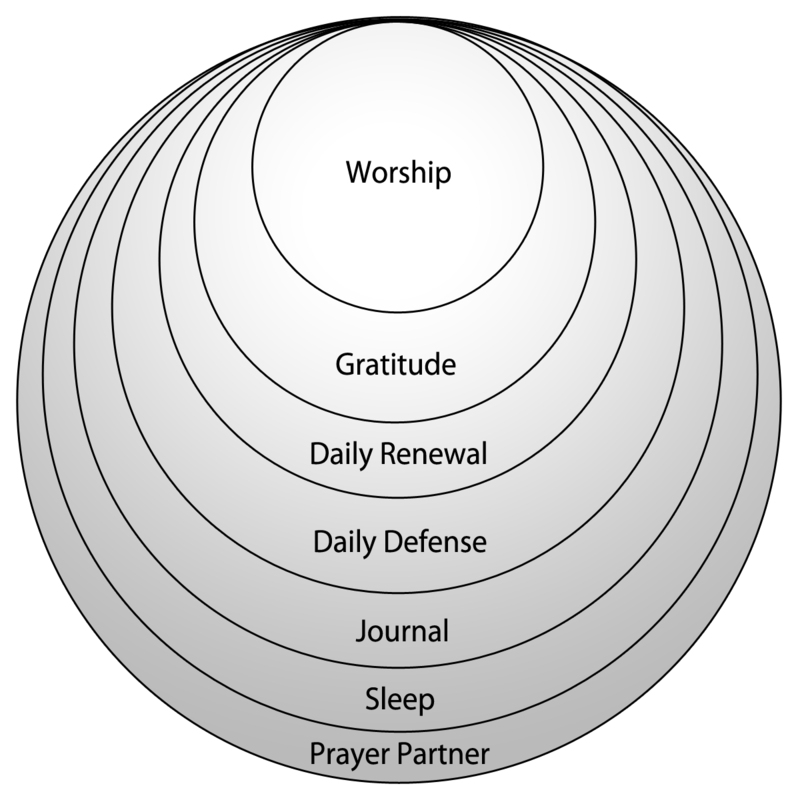 We will blog about some dimension of the framework as it relates to prayer as an essential discipline for wellness.